Camping never fails to bring out the little kid inside of everyone. This is why most of us still prefer going outside to enjoy mother nature instead of staying at home during vacation breaks. If you’re interested in making these outdoor trips much better, try camping games for adults. We have compiled a list of games that fit fully-grown adults who want to turn back time for a couple of nights and be​​​​​come the little camp-loving boy or girl they once were. Camping games for adults are the perfect way to achieve this feeling. Take a look. 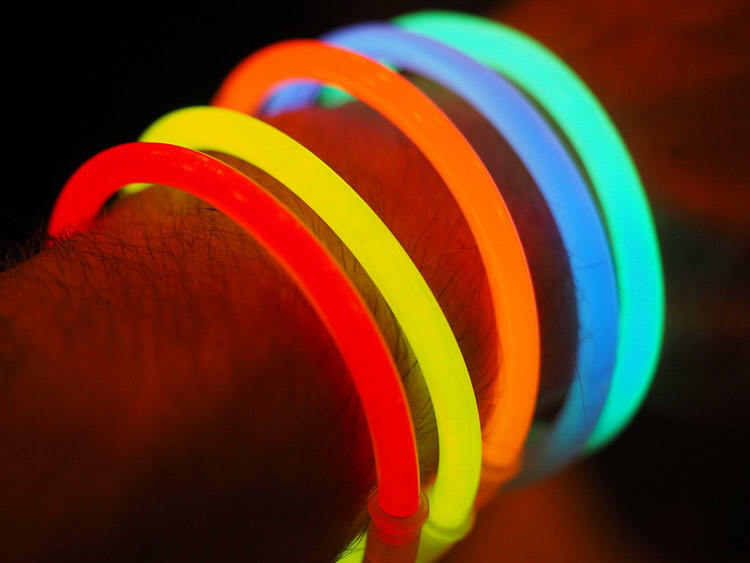 Have you ever seen one of those glow sticks while window-shopping at your local mall? They can be perfectly used as entertainment for adults in a camp! Instead of shooting ping-pong balls inside a cup of liquor, use colorful glow sticks and fire it around a bottle of beer instead! Don’t get fooled into thinking this game is a walk in a park. Focus, muscle memory, and hand-eye coordination is required for you to succeed in Glow Pong. To add more difficulty, simply place the cups farther away from each other or put them in a deeply inclined slope. Glow Pong is one of those games that produce a lot of socialization that eventually turns into fun memories. It can also show who has the most tolerance to alcohol amongst the squad. What are you waiting for? Grab your glow sticks, beer cases, and most favorite people. It’s Glow Pong time! How good a Pop That Hot Balloon game can possibly get would solely depend on the person making the punishments written in the paper. There’s nothing wrong with injecting humor into the consequences but always remember to keep it brief and avoid making too absurd ones. Add in music which creates a vibe everybody can relate to and that’s all you really need for this to become a success. Never forget to become a sport and accept whatever consequence is given. Who knows how many interesting things you can learn about everybody after this game is done. 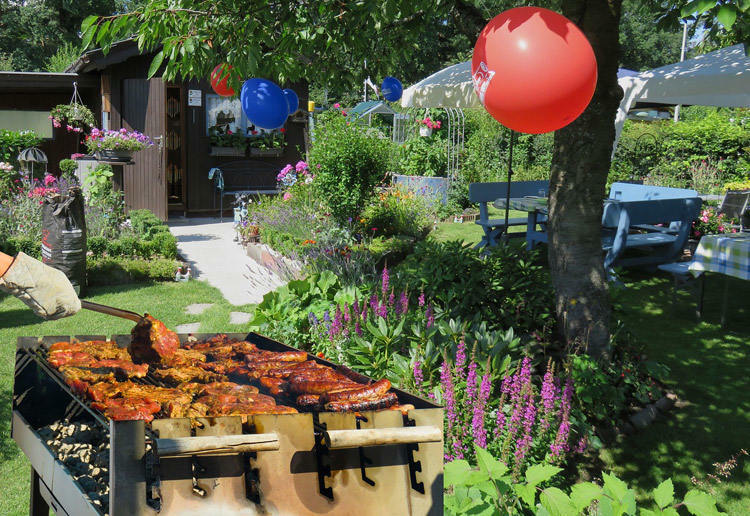 Call your friends, gather around the fire, and Pop That Hot Balloon! We all remember how famous the ice bucket challenge became just a few years back. This fun activity can be turned into a group game perfectly played during the hottest part of the camp’s day. All you need are blindfolds, plenty of ice, even more water, and a camera to record all the craziness that’s about to happen. The blindfold is what makes this game exciting and difficult at the same time. Two teams composed of 3 to 10 people will fall in a straight line with the person frontmost holding a bucket filled with water and ice. Once the go signal is given, both teams will race to pass the bucket back to the last person. The team who does it faster earns one point. Here’s where the twist comes in. At the end of each round, the entire group will look at the content of the bucket and whoever’s pail has more liquid inside will also be given one point. To win the Ice Bucket Challenge v2.0, teamwork, speed, and balance is required. Don’t get left behind, record this game being played by everyone in the midst of a sunny day and laugh about it once campfire night begins! This old-school game has made it to our list due to how easy it is to play 7’s wherever you are. To put in a nutshell, the group will start counting from 1. The current number the group is on should be shouted out by the current person taking the turn. For example, the first turn will say ‘one’, next person will say ‘two’, so on and so forth. However, the twist comes in when every number with a ‘7’ on it (79, 47, 171) or is divisible by ‘7’ (21, 35, 63) should not be spelled out. Instead, the person in charge of saying these kinds of numbers is required to clap. The person who will make a mistake will either be given a punishment or a shot of alcohol to drink. You’ll be surprised at how fun and challenging this game can get after a few rounds! If you haven’t prepared much for the camping games, simply grab a few cases and proceed to play the 7’s Game. To take the games to another level, simply host a Camp Olympics! It’s basically a set of games that can be played at the campsite. Mostly having 2 teams participating, Camp Olympics can bring out the best in everybody since the results don’t depend on a single game. One good thing about Camp Olympics is that it can be as simple as 3 sets of games to a mini amazing race for the entire clan. The prize for the winner can also range from sweet treats, camping privileges, or simply bragging rights. In succeeding with Camp Olympics, variety is key. Obstacle races, relays, tug of war, and other kinds of popular team games are usually included when hosting a Camp Olympics. You can also be creative by including unique and unknown games to the participants—adding more thrill and suspense to the entire activity. Despite the numerous differences between these games, what’s really important is that each activity is filled with fun and sportsmanship. Competition should be present but the main goal should be to develop friendship and camaraderie with one another. Just keep it enjoyable and fair to everyone—all the camping games for adults on this list should work out fine.